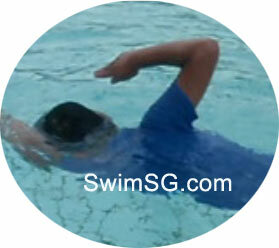 Learn Swimming Competition Rules on Back-stroke easily in Singapore, join our swimming lessons now. This tutorial will teach you the basic. 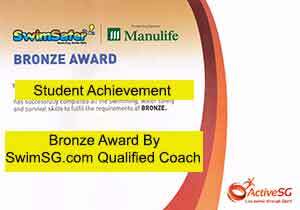 We have 250 swimming instructors linked with us. 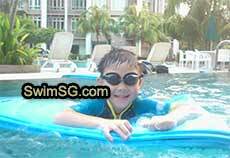 Swimming lessons are conducted at Bishan, Delta, Punggol and Ang Mo Kio. 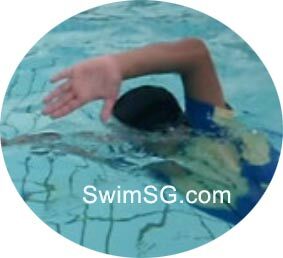 Better quality coaching and guidance are also available for individual private swimming lessons and condominium small group classes for back-stroke training. 1. Push off and always swim in the back throughout. 2. Completely underwater not more than 15 meters at start. 3. On the back throughout except the execution of the turn. 4. 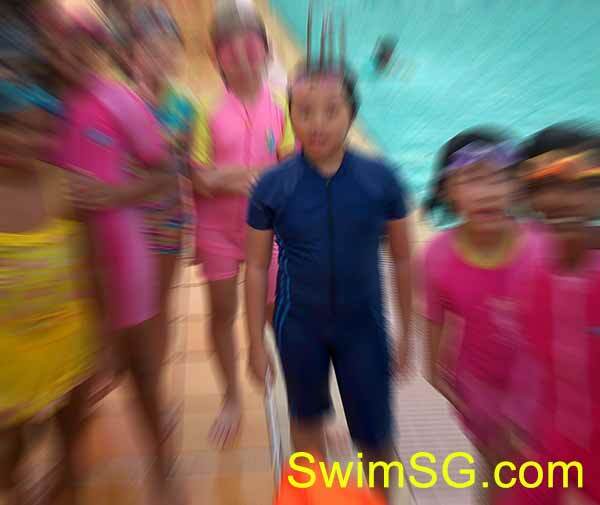 Some part of the swimmer must break the surface throughout the race. 5. Some part of the body got to touch the wall at the end. 6. One or Double pull during the turn. 7. Finish on the back.